If you’re a PT, have a wellness blog, an activewear line, a nutrition/ fitness brand or are a health professional then this workshop is for you! 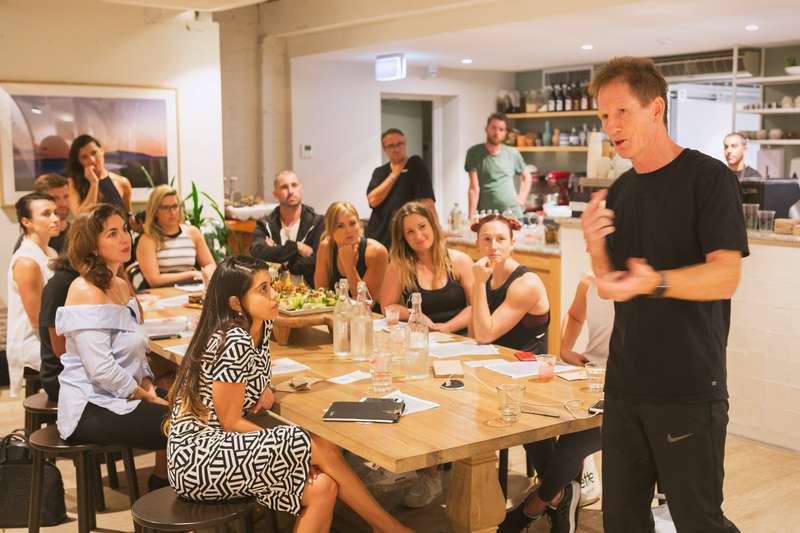 After a successful event earlier this year, this time we’re bringing together some of Australia’s most successful leaders in fitness and health at Elixr’s beautiful Bondi Junction studio to give you the opportunity to learn the best way to launch your wellbeing business idea, with practical advice, clear direction and insider secrets. You’ll walk away with a complete understanding of the best way to launch your wellbeing business idea with practical advice, clear direction and insider secrets. Topics include ’The foundations of every good business’, ’What not to do in your start-up’, ‘How to approach the media’, ‘Building an online audience’, ‘Collaborating successfully’, ‘Creating an affective fitness brand’, as well as legal and book keeping advice. Brittany Bennett founder of Bennett PR and the FITtopia Media Hub and more! Tickets start at $70 and include drinks and snacks, a fitness goodie bag (worth $100) and a free three-day pass to Elixr Gyms. Limited seats available! So grab your ticket now and make the first move to launching your health and fitness start up. Hosted by Lucy E. Cousins, one of Australia’s leading magazine editors (founder of urbansweat.com.au and current Marie Claire Wellness Editor) and Brittany Bennett the founder of FITtopia and Bennett PR.